Need a new man's cologne for that special person in your life? Is your old fragrance lost its luster? Or, maybe it is just time to spruce up your scent wardrobe? Whatever your reason, the following is a list of the most current new man's colognes on the market today. Hopefully this will get you started on your hunt for a new scent. Feel free to add any of your newest favorites right into the list by taking advantage of our wiki system. 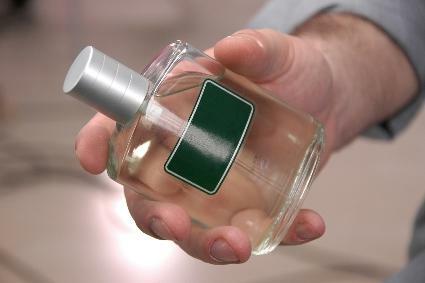 Don't try too many scents at one time - the best rule of thumb is to try four fragrances that you like best straight from the bottle - one on each wrist and the other two on your inner elbow.